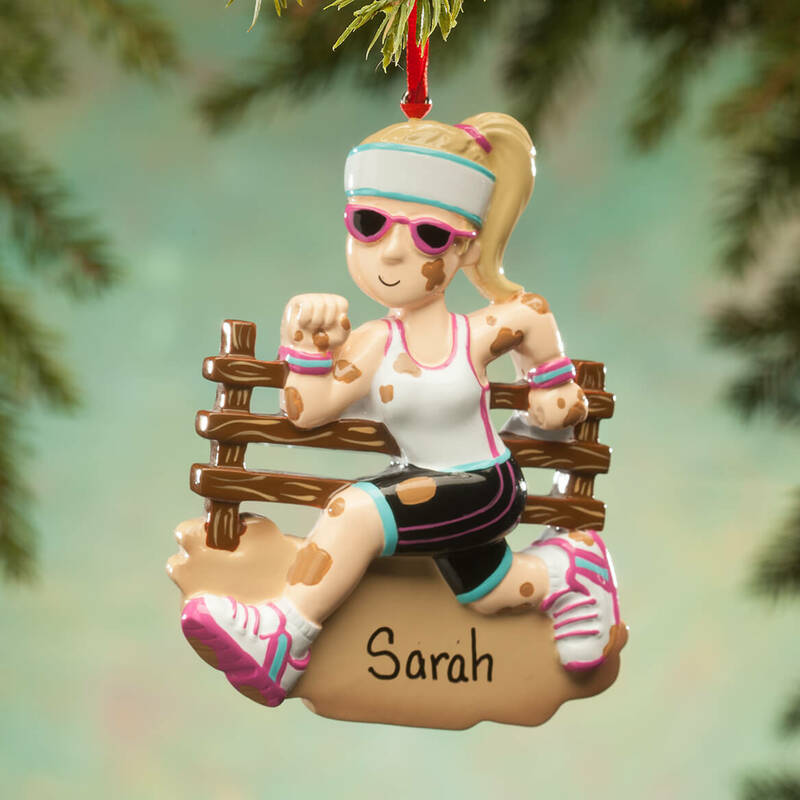 I purchased this ornament for my grand daughter who is in cross country in junior high school and also has participated in 5k marathons with her aunt (my daughter). I get my grand daughters special ornaments every year that relate to their current interests. They have a small Christmas tree that they hang all of their ornaments on. 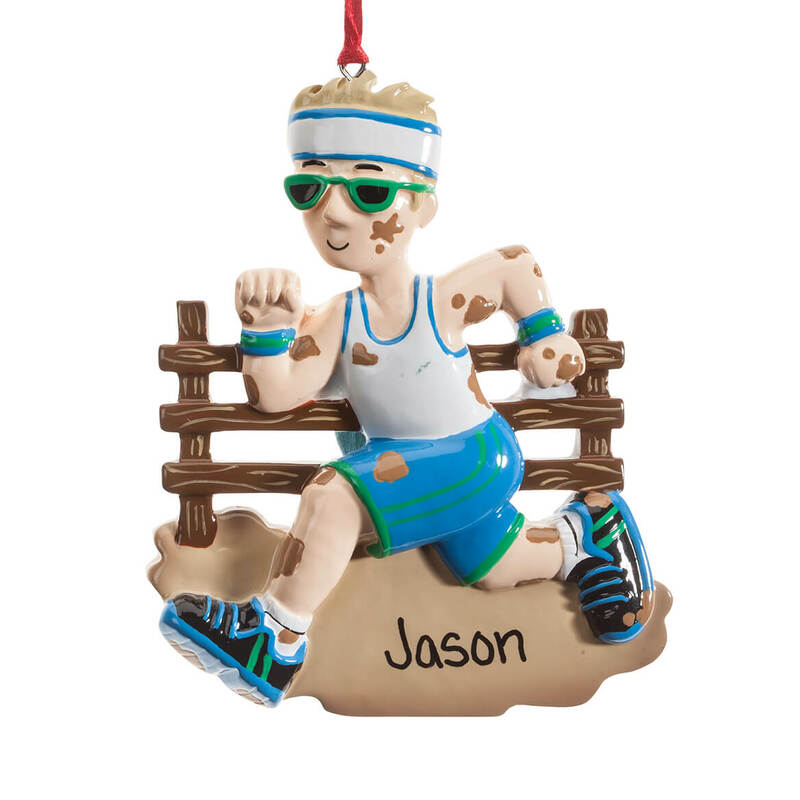 When they get older and go out on their own they can have the ornaments they have received over the years to use on their own trees. I wanted to see what it was like before I consider ordering one for my daughter also. My niece is cross country!!! It was the closest thing to track or cross country. My son is in both. can I have the boy with the soccer ball be with blonde hair instead of brown? BEST ANSWER: Thank you for your question. 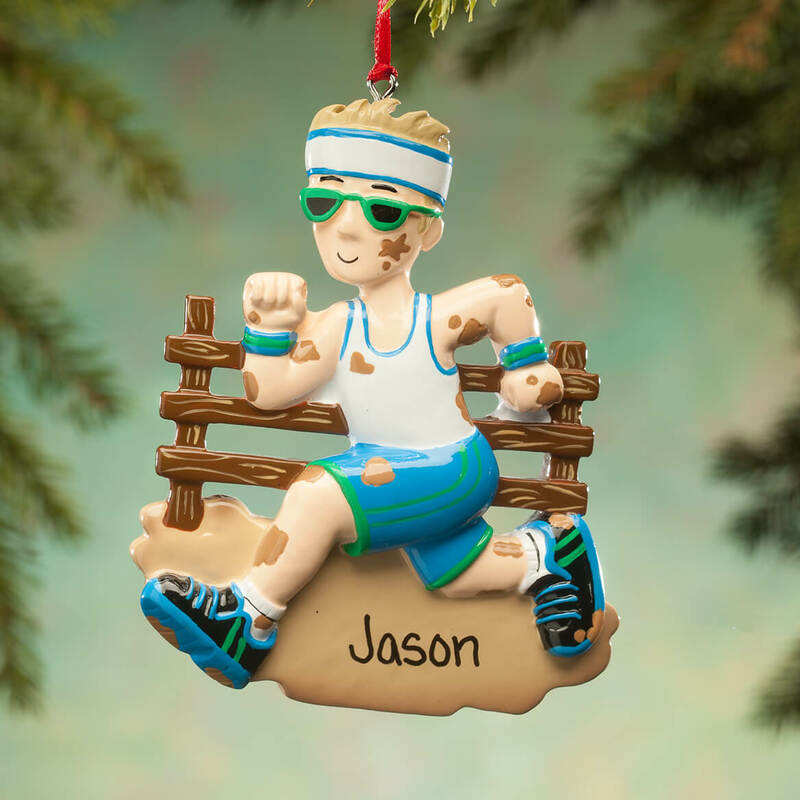 Unfortunately we are not able to change the color of the hair on the ornament. We hope this information will be of help to you.